Melissa at 320 Sycamore has a party going on! I decided to join in the fun and post 12 of my favorite things. 1. IPhone : What would I do without it?! Enough said. 2. Penguin Classic Books: I’m one of those rare people that prefer a real book to my Kindle. I like the way a real book feels in my hand and how it smells and I like to write in my books. I just don’t get the same experience with the Kindle. I’ve asked Santa for the Penguin Classics. Beautiful books and affordable, in fact, I think they’re under $20. 3. J. Jill boyfriend jeans: These jeans are so comfortable and roomy. The cuff turns up but you can turn it down and go cuff-less. J. Jill was so nice about not stitching the cuff in or shortchanging the length. Thank you! 4. Kraft Jet Puffed Mallow Bits: I just discovered these marshmallow bits and they’re awesome for hot chocolate. They’re really cute and petite — about the size of a pea. I think they might be dehydrated marshmallows. Anybody know?? 5. 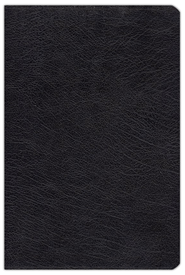 NIV Study Bible leather bound: I teach Bible study and Sunday School and I give my bible a work out so I prefer a leather bound. I like this version for teaching because I find it’s easier for people in different places of their faith journey to understand. 6. The Pioneer Woman Cookbooks: New favorites that I found this year. I know… I’m slow to the party. We’ve loved everything that I have cooked out of these books. She also has lots of pictures and stories about her family in the cookbook, too. If I had to pick one recipe, I think Taco Pizza. Yummy! 7. Aspen Bay Capri Blue candle in Volcano: My daughter and I would smell this candle every time we went in our Anthropologie store so eventually, I bought one. I’m sensitive to many smells and usually stick with vanilla but this one does not bother me. In fact, I bought a diffuser this fall. 8. CeraVe moisturizing cream: My favorite lotion hands down: nice and thick without being greasy. 9. Pixi Illuminating Tinted Moisturizer & Concealer: This moisturizing tint makes my makeup routine super- de- duper quick. 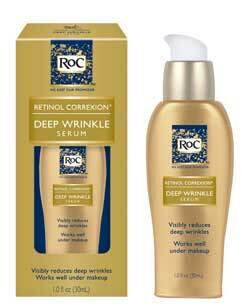 The top has an exact match concealer and the tint is light not heavy with SPF 20. Everything you need in a tube to give you some color! I buy it at Target. 10. 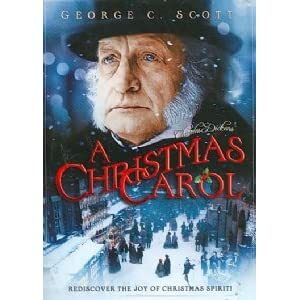 Movies : A favorite family activity is popcorn and a movie so I thought I’d share two of our favorite Christmas versions of A Christmas Carol. My Honey Do likes the George C. Scott and I like The Muppets which has fun catchy tunes! 11. 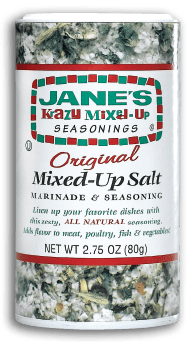 Mrs. Meyers All Purpose Cleaner : This cleaner is not harsh. I happen to like the lavender one but they carry other fragrances as well and so much better than ammonia which knocks you out. I ordered mine from Amazon but I think Target carries it. 12. 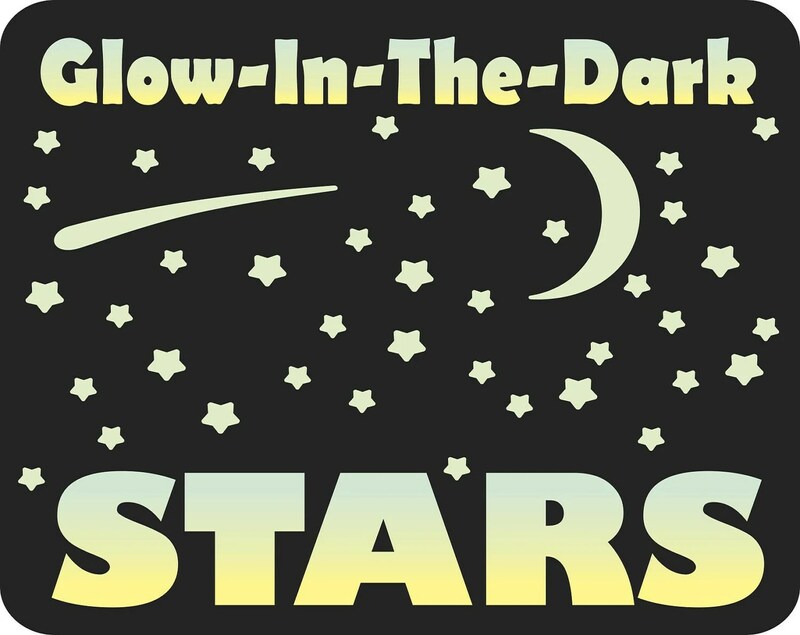 Glow in the Dark Stars: For your bedroom ceiling. I have given them to my friends as gifts and I’m sure they shook their heads and thought I was crazy when I wasn’t around but when you look up at them at night you can’t help but smile. You’re camping inside in your warm soft bed. So, what are some of your favorite things?? 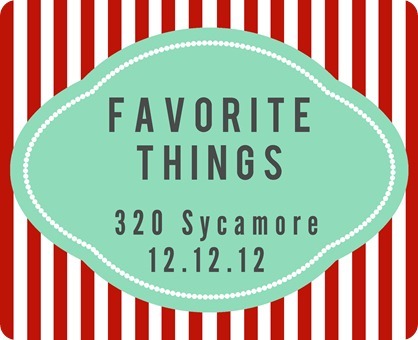 You can find Melissa’s favorite things here at 320 Sycamore and also check out the others linking up today.